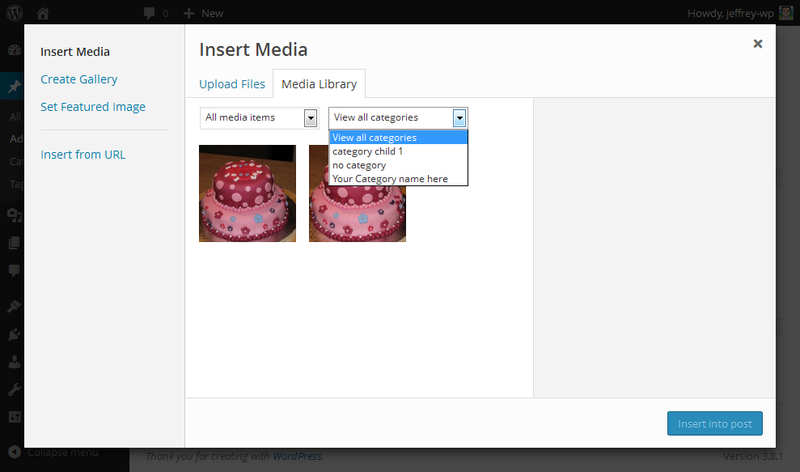 Adds the ability to use categories in the WordPress Media Library and filter on categories when inserting media. When activated a dropdown of categories will show up in the media library. You can change the category of multiple items at once with bulk actions. 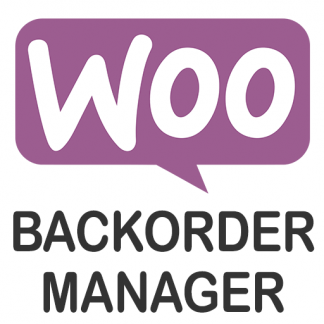 Remember pagenumber when using bulk actions. 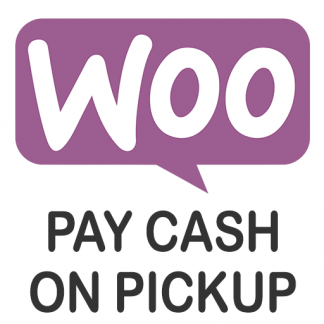 Only use wp_safe_redirect instead of wp_redirect. Better detection if category is empty in gallery shortcode. Before creating custom taxonomy check if taxonomy exists. Use filter instead of action for the displayed attachments. On some servers the active category was not selected in the dropdown in media list view. Fixed notice “Undefined index: ids” which in some rare cases would appear. Fix compatibility with Advanced Custom Fields and some other plugins. Add category checkboxes to attachment details on insert media popup. Added categories filter to media grid view. Resolved conflict with UberMenu plugin. 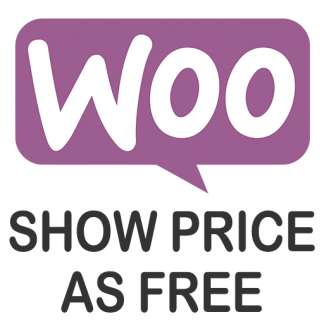 Improved compatibility with other plugins that use the [gallery] shortcode. Remember author when changing categories. 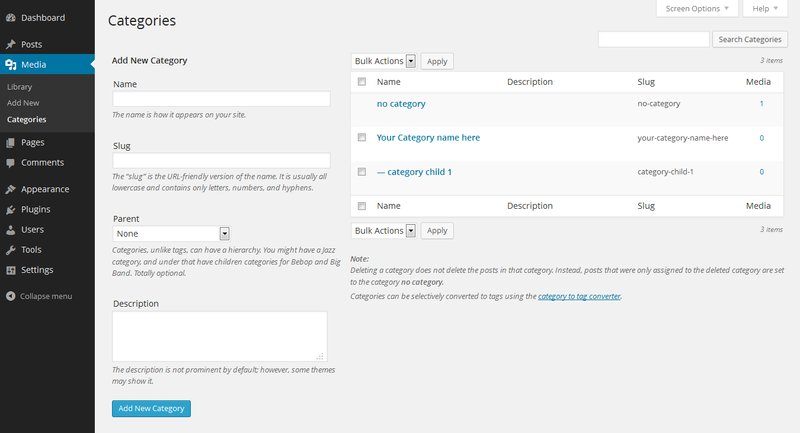 Added support for category to the default WordPress shortcode gallery. Remember ordering when changing categories. Improved code styling to match WordPress code standard even more strictly. Stay on active page in the media library when changing categories. Added hierarchical display of the filter menu when inserting media. Fixed PHP 5.4 strict warning. Fixed error message which in some cases appears when updating multiple items at once. Fixed media count on the categories page. 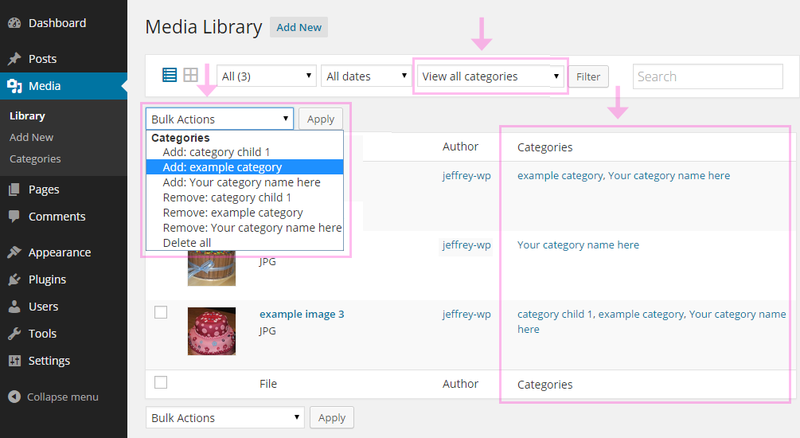 Add item count in the category filter dropdown when using separate categories for the WordPress Media Library. New images are now added to the default category (if a default category exists). In most cases the default category is “Uncategorized”. 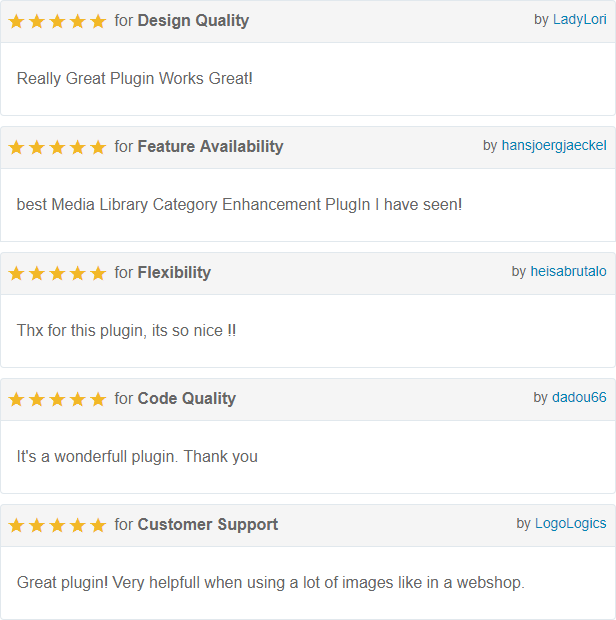 By default the WordPress Media Library uses the same categories as WordPress does (such as posts & pages). Now you can use separate categories for the WordPress Media Library.